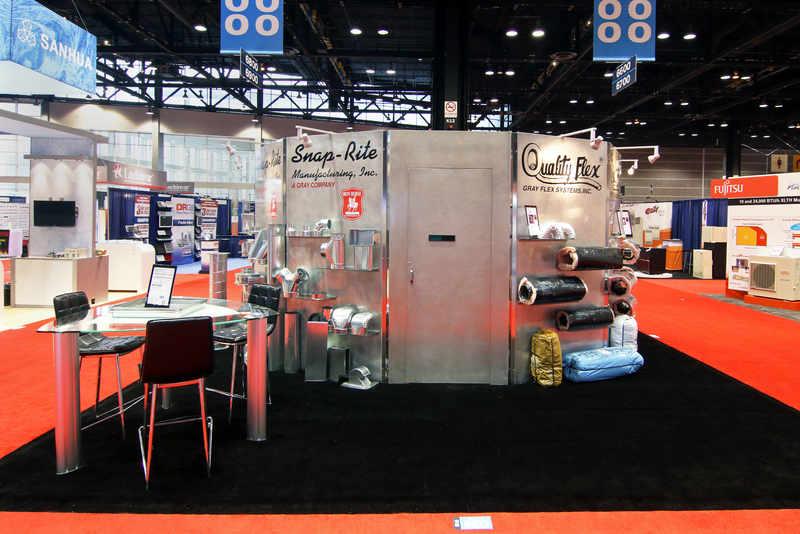 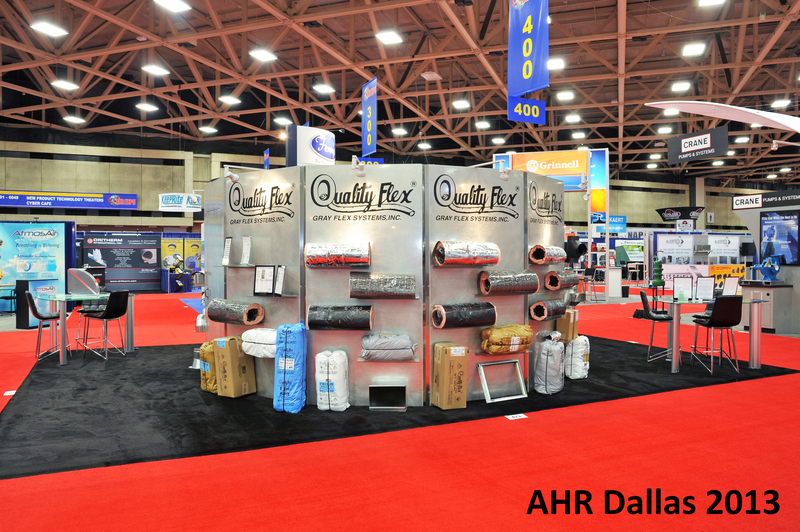 Gray Flex would like to invite you to visit our booth #6823 at the annual AHR show. 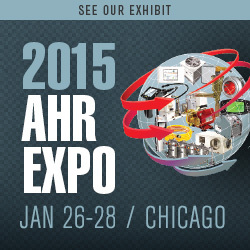 This year it takes place in Chicago from January 26-28, 2015. 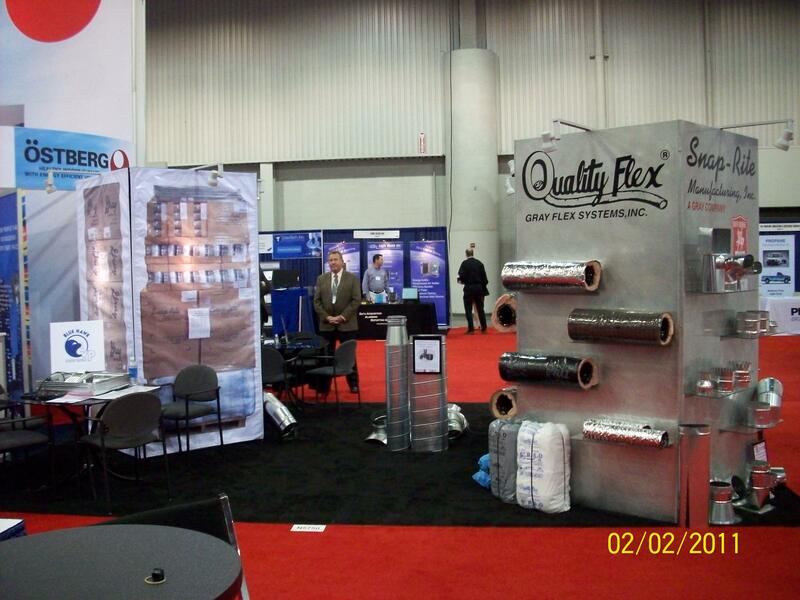 We are looking forward to assisting you with your flex duct needs! 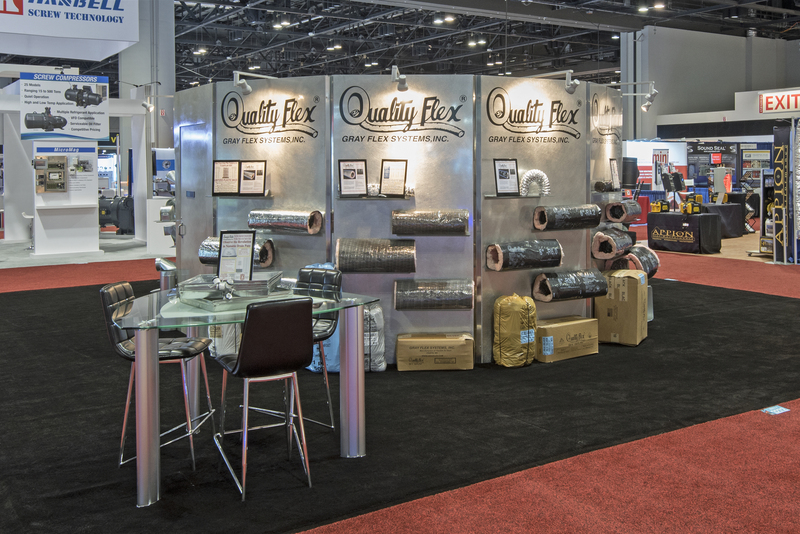 We now offer Mobile Home Flex Duct in R-6! 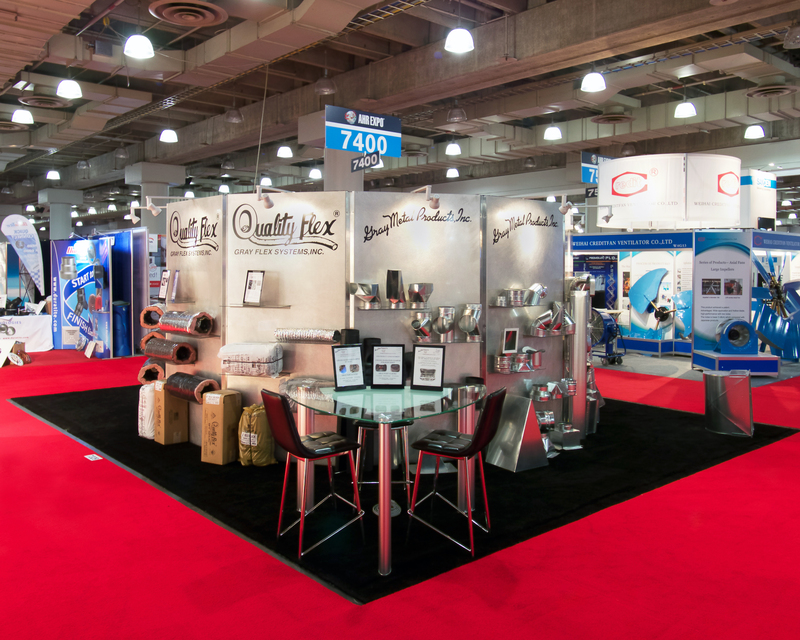 Please contact us for more details!